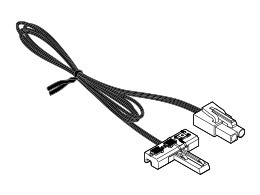 Suitable for the control of HO, N & Z scale trains. ※Some models may not be compatible. 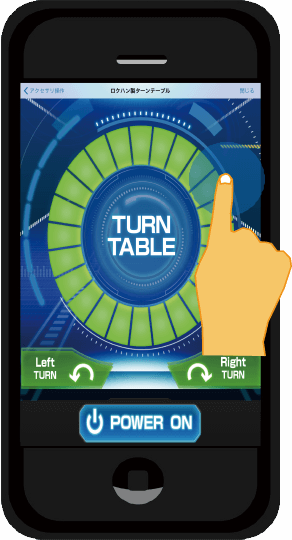 Control by tablet / smartphone. 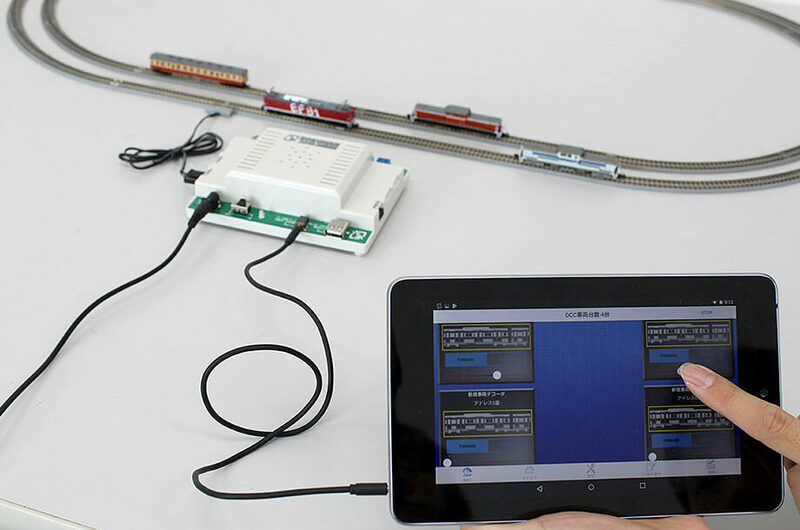 Control your own model train, DC or DCC train with free app for your tablet / smartphone. Applicable to tablet / smartphone with iOS or Android OS. Constant lighting system included ! 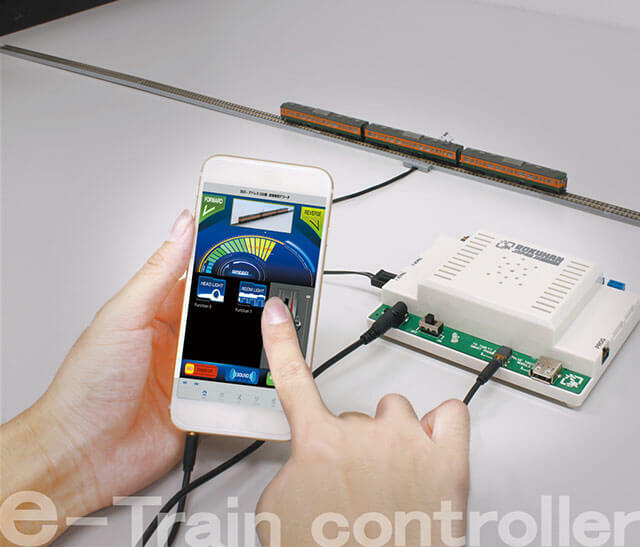 Locomotives with or without decoder can be operated by tablet / smartphone with dedicated free application. Easy operation with FREE App! 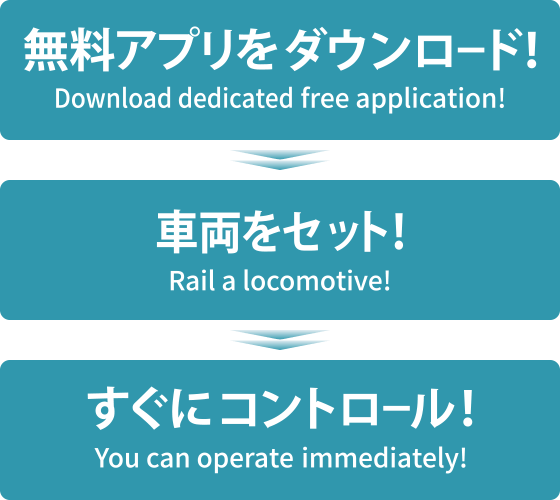 専用アプリは無料でダウンロードできます。 The dedicated app can be downloaded for free. Please note: Depending on the models, the App may not be compatible. ※The information above current as of Feb, 2019. 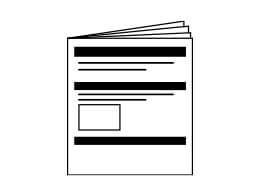 The device information may be updated. 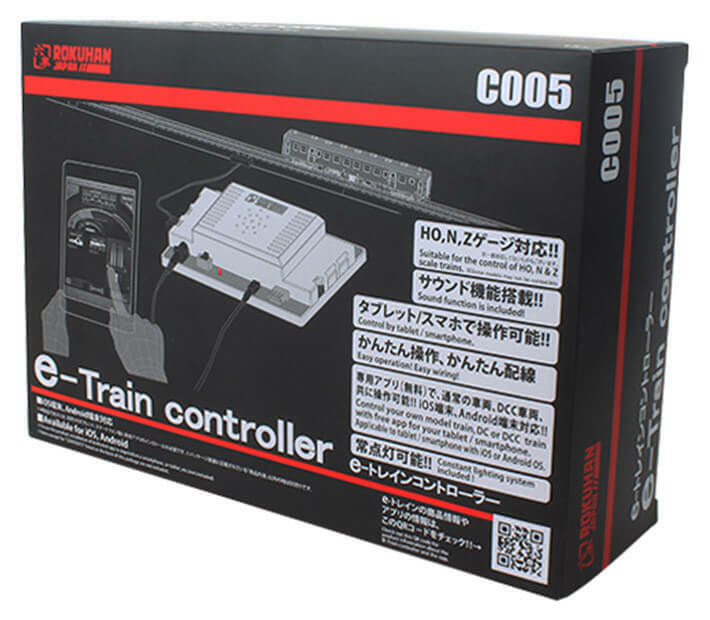 Please refer to http://www.rokuhan.com for compatible devices for Rokuhan e-Train controller. App is FREE to download. Please download it beforehead and confirm if it works. Some models are not compatible with downloading the App. Please note that communication fee to download the App shall be born by the customer. Be sure to take a backup data before use as we will not be responsible for the data lost or damaged while using the product. For instructions and precautions on how to operate each tablet device, please use in accordance with the instruction manual of your tablet device. In case of default setting, after a certain period of time the App goes into sleep mode.Unlock the screen of the tablet device for use. 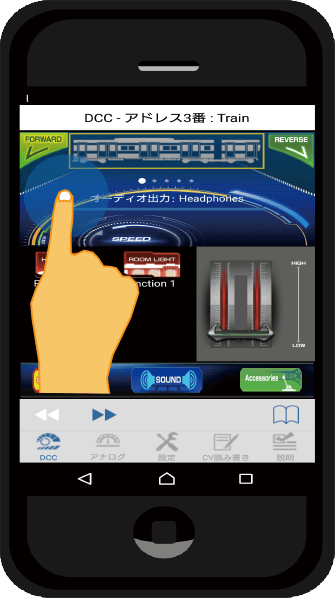 >>> DC control OK ! 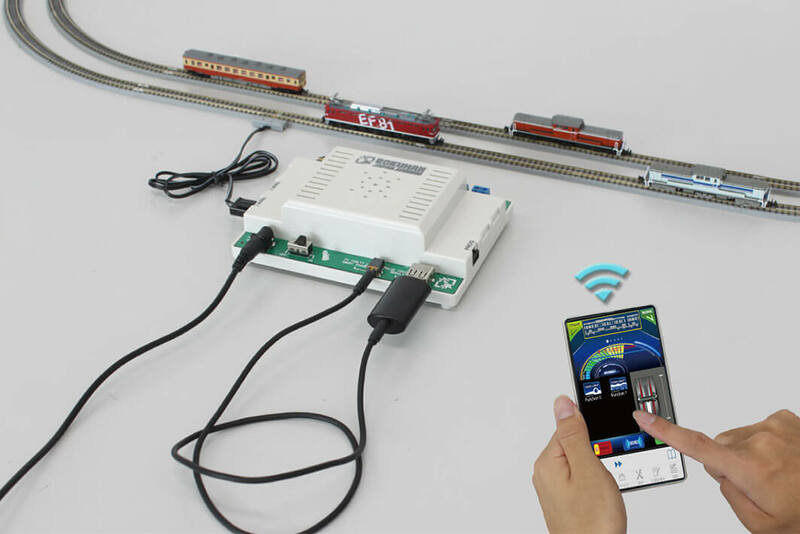 Locomotives without decoders can be operated by tablet / smartphone without any processing! 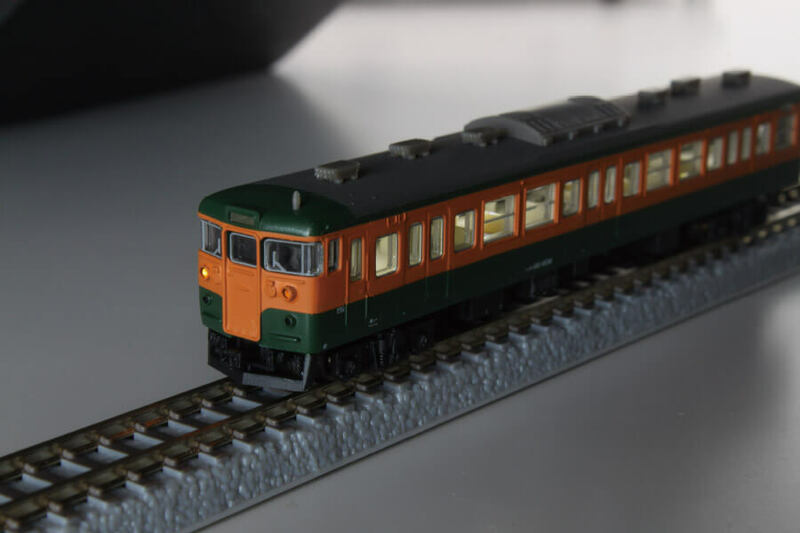 You can make running a normal Analogue type locomotive which is not equipped wit decoder, as well as making a sound effect. >>> Sound function included ! 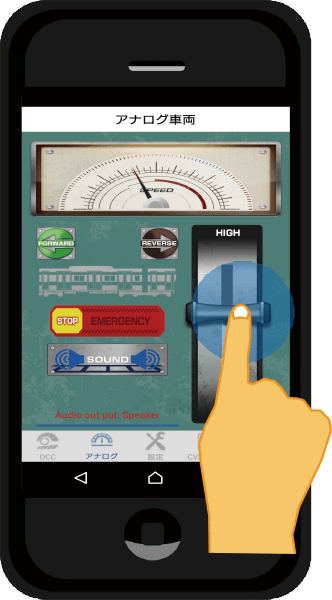 Stream sound, alarm whistle sound, crossing warning sound, door sliding sound, running sound, etc. are preinstalled and can be played immediately. Your own personal sounds can be played, too. 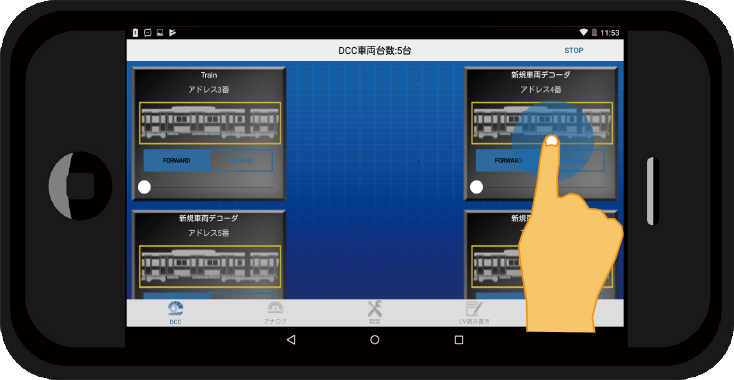 >>> DCC control also OK ! 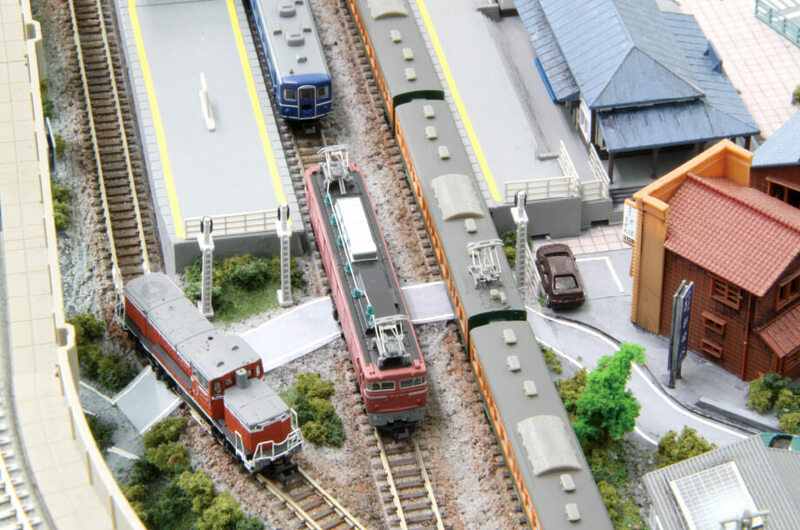 Locomotives equipped with decoders can be operated, even multiple locomotives. 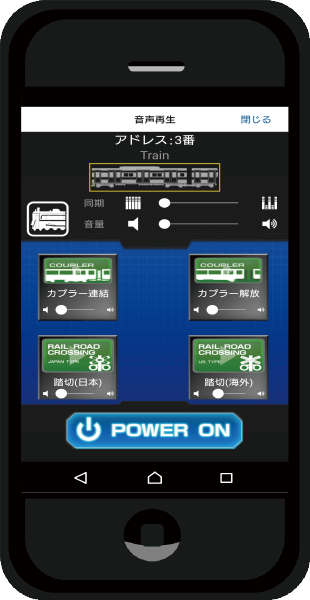 You can manage simultaneous running of multiple locomotives on the landscape mode. 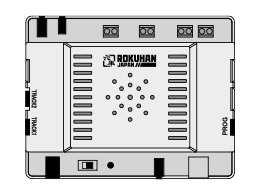 >>> Rokuhan digital turntable can be operated without decoders ! S037 Digital turntable operation screen. 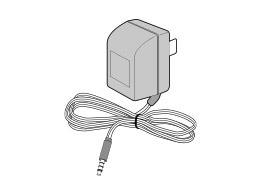 >>> The wireless operation is also possible. 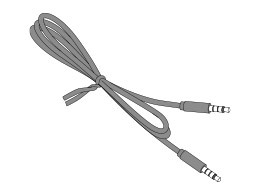 ※市販品のオ－ディオレシ－バ－が必要となります。 Third party made Audio receiver (sold separately) is necessary. Wireless operation distance is determined according to the audio receivers, but it is normally able to operate from 7～10m distance when there is no any obstacles. 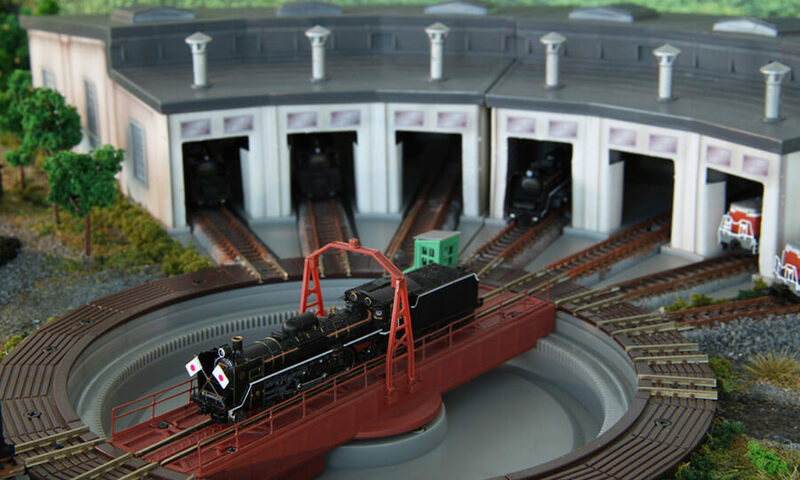 The operation by watching locomotives in various angles is one of the elements to enjoy yourself, especially for the wireless DCC. >>> Constant lighiting system included! 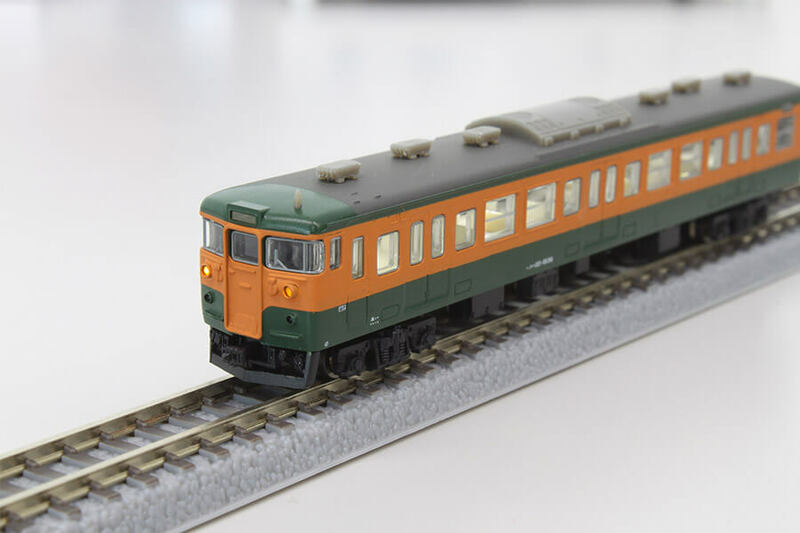 You can control turning on and off of the lighting, if you installed decoder which is corresponded to locomotives with headlight and room light.